For the past several years, McGraw-Hill Education's user research department reported an issue with the company's Assessment and Learning in Knowledge Spaces (ALEKS) offering. 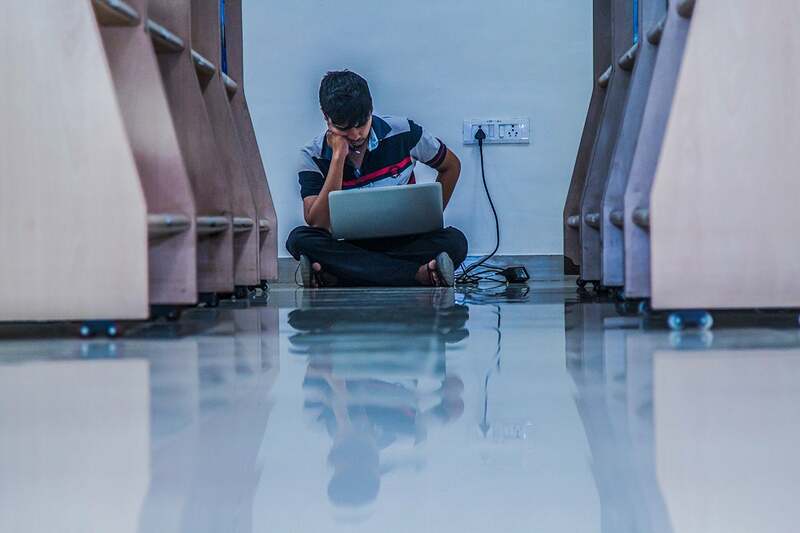 The web-based, artificially intelligent assessment and learning system was great at assessing students and creating customized learning paths based on their individual needs, but instructors were deluged with data. "In our quarterly instructor survey, we found, again and again over a two-year period, that instructors love our reports, which are highly visual and really robust, but it's a lot to process," says Lori Anderson, vice president of technical product management at McGraw-Hill Education. In the K12 environment, when teachers aren't instructing in the classroom, they're creating lesson plans or monitoring student activities. They were struggling to carve out time to take deep dives into every student's ALEKS assessments. In the higher education market, Anderson says, instructors may not have as many duties outside the classroom, but they often have hundreds of students. "They were saying, 'We love your reports but they're too time-consuming. Just tell me which students are at risk of failing. Tell me which students are doing weird stuff, like maybe cheating. Put my eyeballs on the data I should care about in all of these reports." Those user reports led Eric Cosyne, director of applied research at ALEKS, to take the first steps toward the development of Insights, a companion to ALEKS intended to provide instructors with the information they need to identify how and where students are struggling and put them back on the right path. Insights has earned McGraw-Hill Education a 2019 Digital Edge 50 Award for digital innovation.